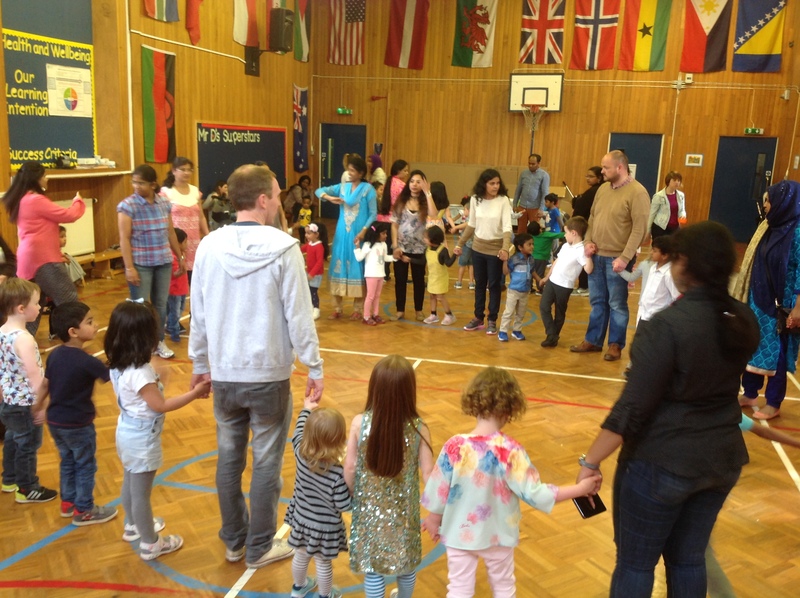 We were joined by over 280 children and family members for our end of year Family Party. 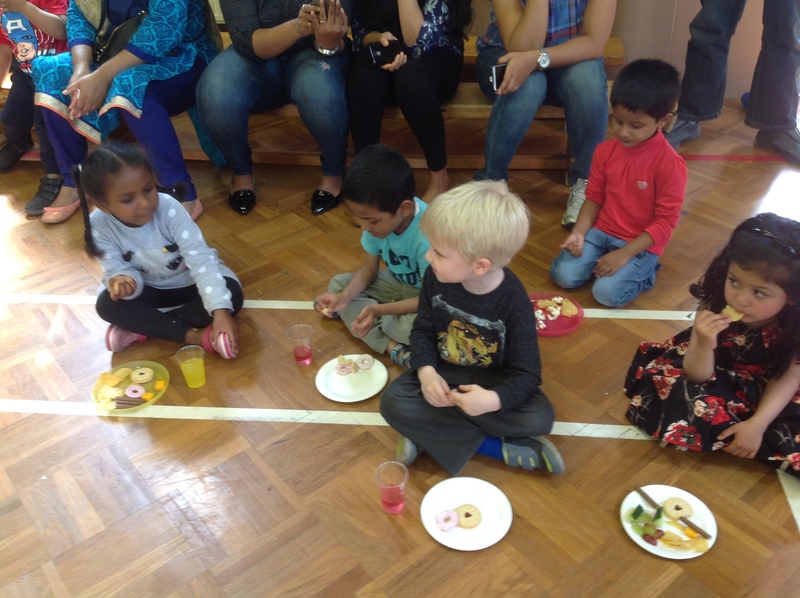 What fun we had playing games, dancing, eating party foo and playing with bubbles! 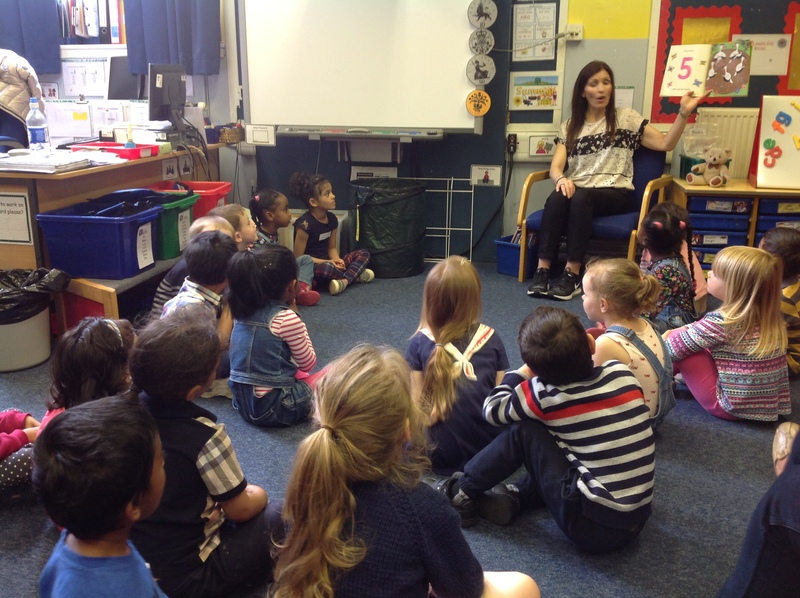 This entry was posted in Nursery, Nursery News on Jun 29, 2017 by Dalry Primary Edinburgh. 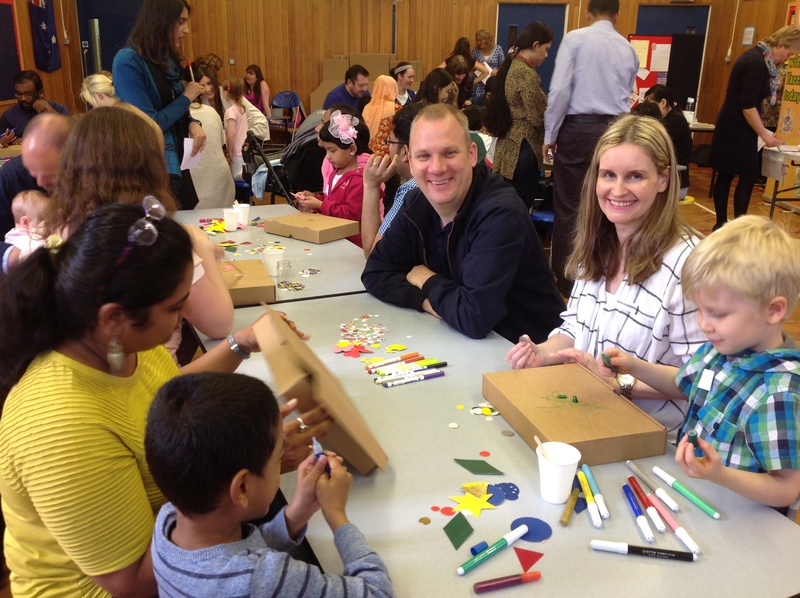 All children starting Primary 1 at Dalry Primary School in August were invited to our very special ‘Moving On Up’ day with their families. 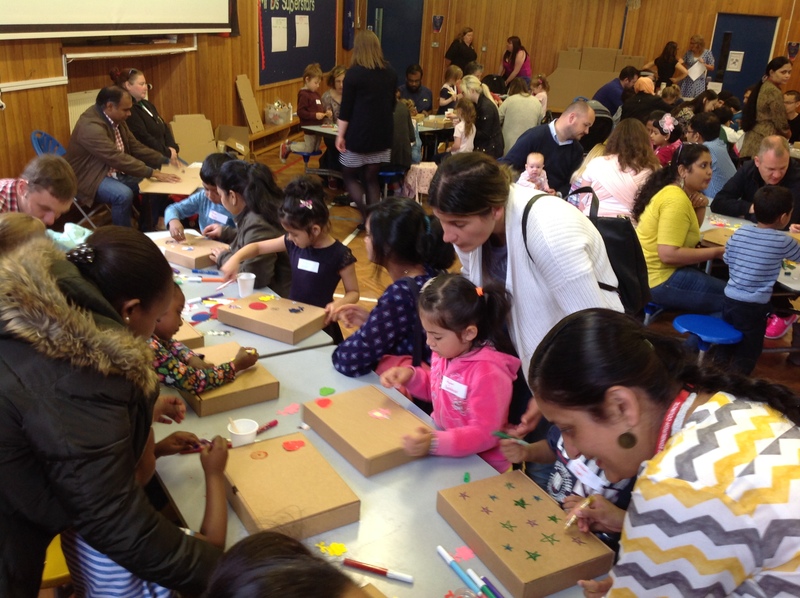 The children enjoyed a creative activity followed by a visit to our Primary 1 classrooms while parents and carers learned more about how our school supports all children to make a successful transition to Primary 1. 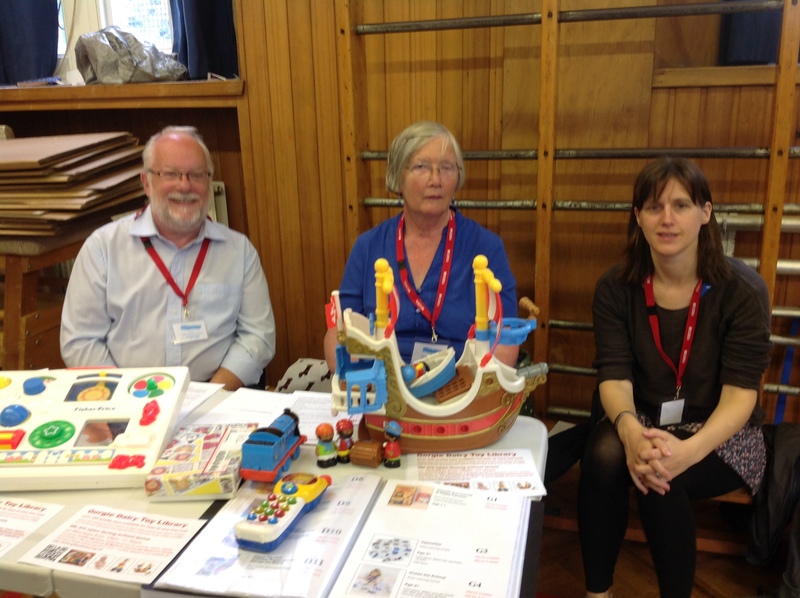 St Martin’s Toy Library, the Childsmile Dental Health team, local Health Visitors and Gingerbread After School Care were also available to provide information about the services they provide and refreshments were provided by the Parent Council. 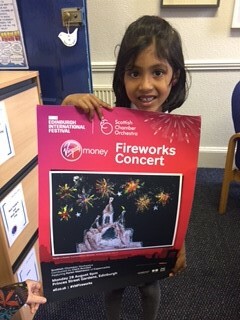 This entry was posted in Events, Nursery, Nursery News on Jun 26, 2017 by Dalry Primary Edinburgh. 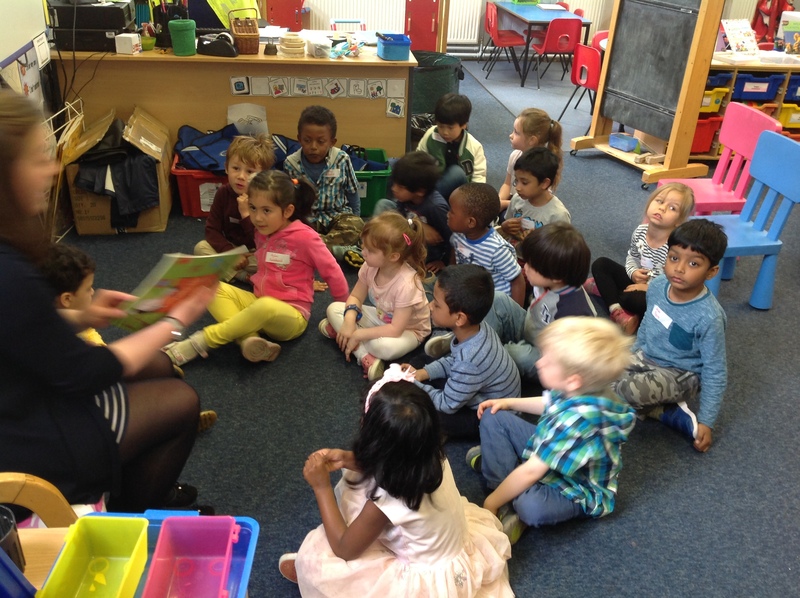 We enjoyed an action packed week in the nursery. We hope you enjoy sharing our photos with us. 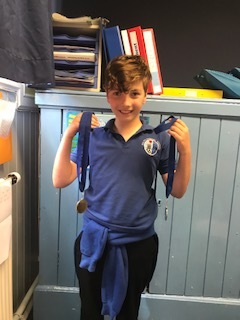 Thank you to all the family members and members of our community who helped to make this such a special week for all of us! 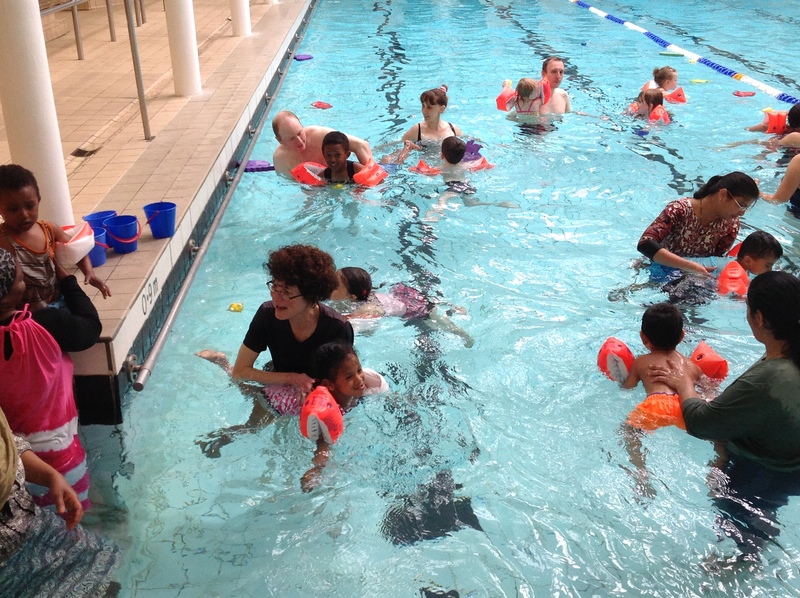 On Monday and Tuesday many of our children and parents ‘jumped in’ to Dalry Swim Centre for an action packed fun swim session. 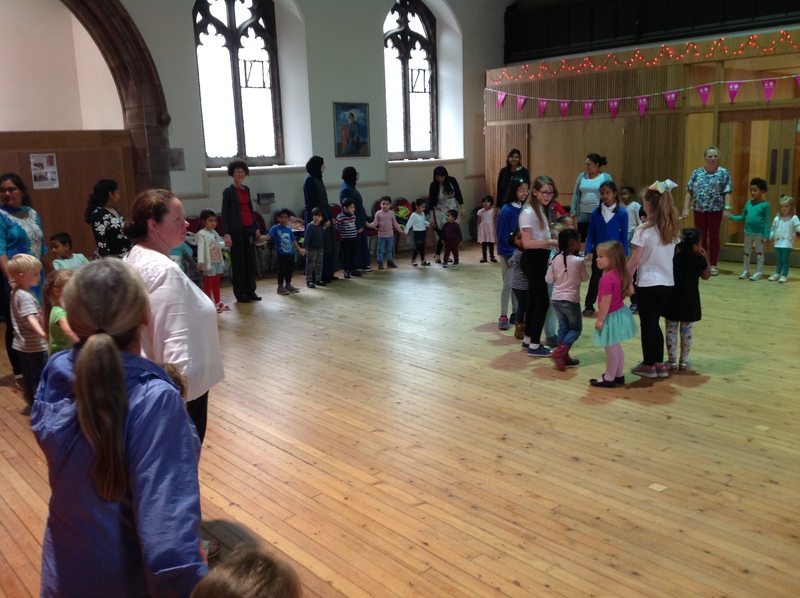 On Wednesday we went Ceilidh dancing at St Martin’s Church, Dalry Road led by Ceilidh Kids. 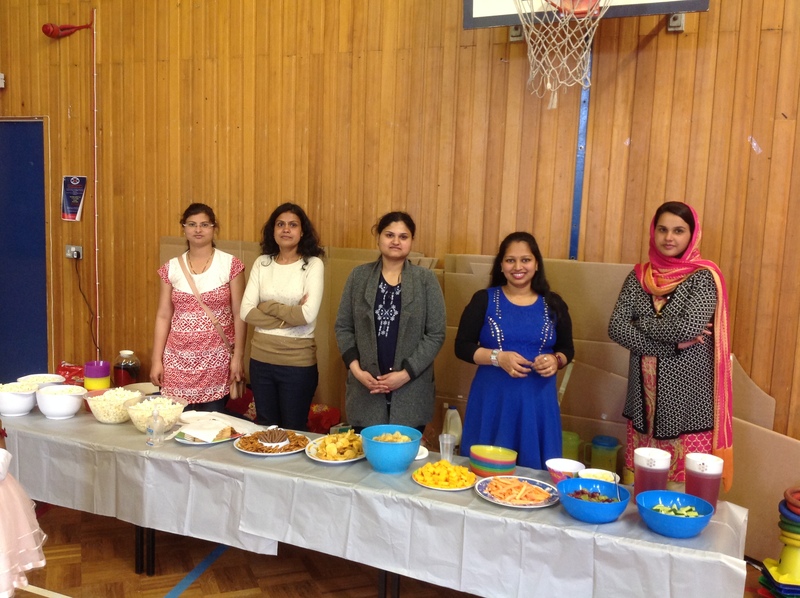 Thank you to the Church and Minister John Conway for hosting this event – including refreshments! 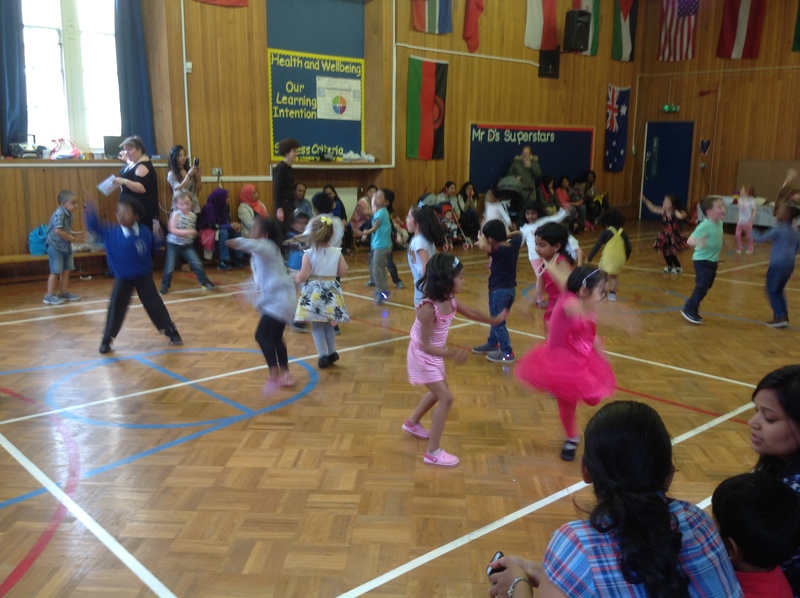 All our children ‘moving on up’ to Primary 1 in August were invited to our special transition morning on Thursday 15th June. 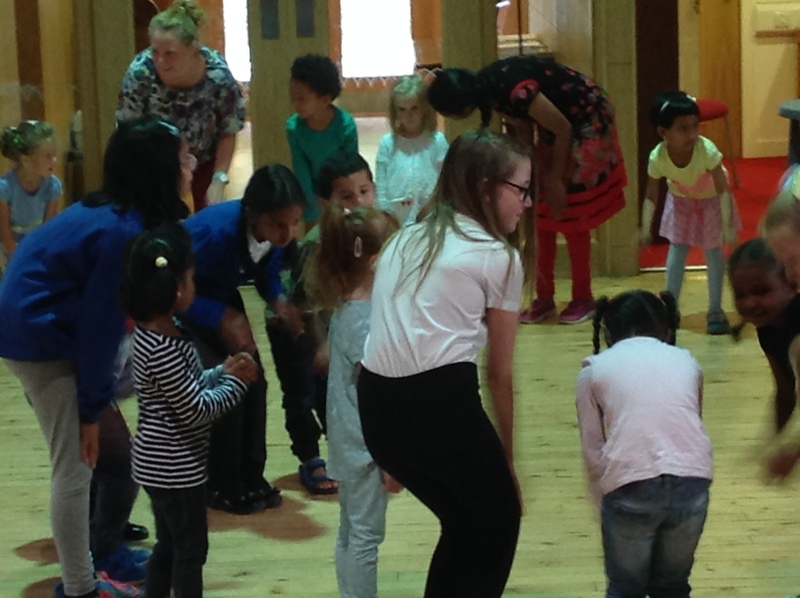 The children took part in an activity and later went to the classrooms for a story with the Primary 1 teachers Miss Bacigalupo and Miss Milne. 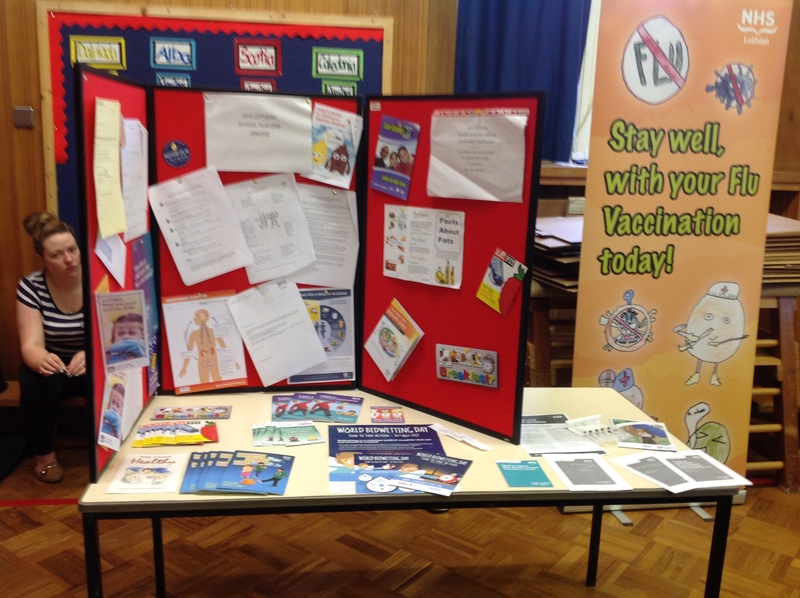 Our Head Teacher, Mrs Honeyman and Depute Head Teacher, Miss Kelly, spoke to parents about our school and Primary 1. 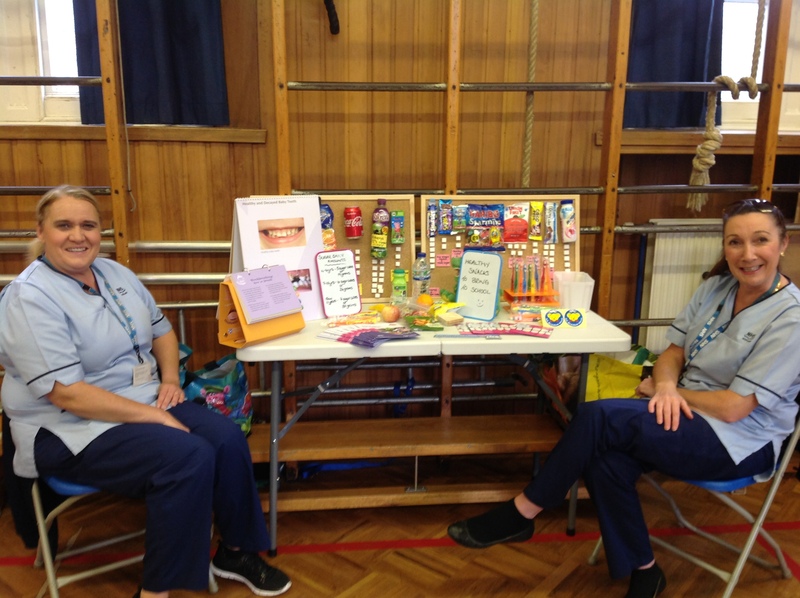 Refreshments were provided by the Parent Council and our local Health Visitors, Toy Library, Dental Health Service and Gingerbread After School Care all had stalls providing information for parents. 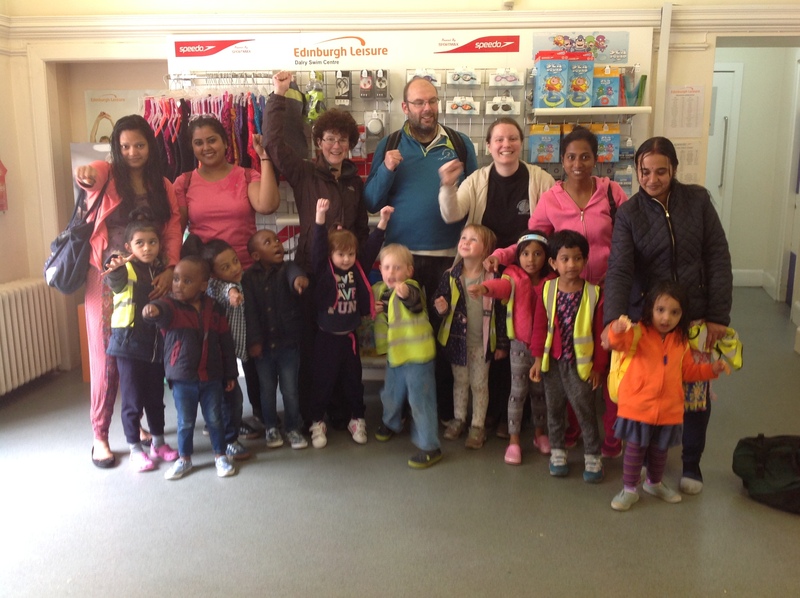 This entry was posted in News, Nursery, Nursery News on Jun 26, 2017 by Dalry Primary Edinburgh.